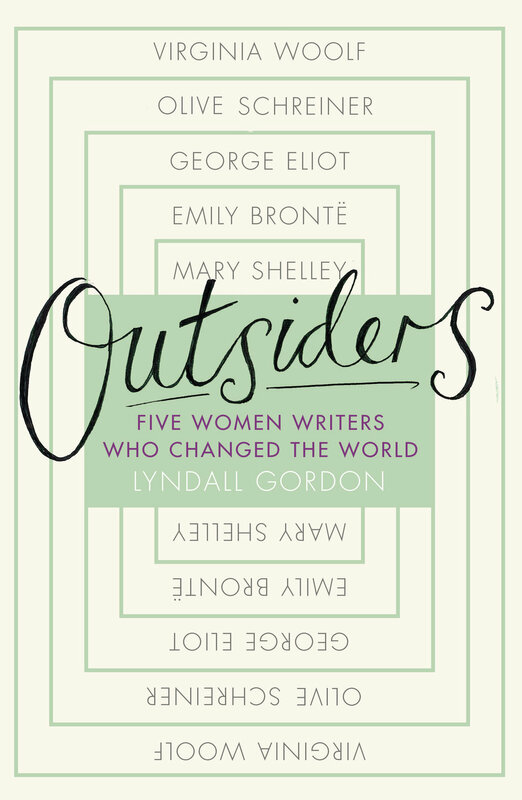 OUTSIDERS, Lyndall Gordon’s visionary interlinked biography of five female writers and the experiences that shaped them, is available in paperback from Virago. 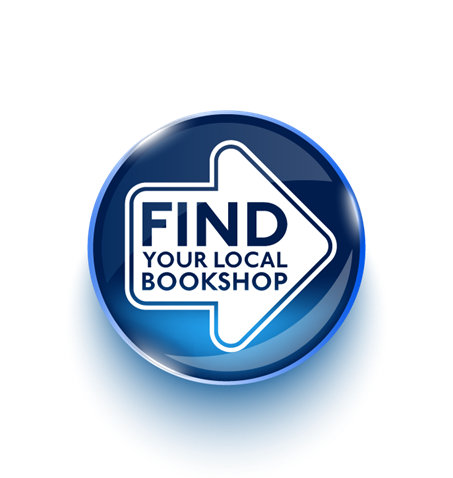 Described as a ‘thought-provoking group biography’ in The New Statesmen by Erica Wagner and as a book written with ‘passionate intelligence’ by Tessa Hadley in The Guardian, OUTSIDERS was included in New Statesman, Books Live and The Irish Times Books of the Year lists in 2017. OUTSIDERS tells the stories of five novelists – Mary Shelley, Emily Brontë, George Eliot, Olive Schreiner, Virginia Woolf – and their famous novels. We have long known their individual greatness but in linking their creativity to their lives as outsiders, this group biography throws new light on the genius they share. At that time a woman's reputation was her security and each of these five lost it. But as writers, they made the identities of ‘outsider’, ‘outlaw’, ‘outcast’, their own, taking advantage of their separation from the dominant order to write their brilliant books. What they have in common also is the way they inform one another, and us, across the generations. Lyndall Gordon names each of these five as prodigy, visionary, outlaw, orator and explorer and shows how they came, they saw and left us changed. Lyndall has attended a number of festivals and literary events to discuss these inspirational women, including the Bath Festival and Cambridge Literary Festival. Lyndall will be giving the Annual Burnt Norton Lecture at The T. S. Eliot International Summer School in July, discussing the prestigious writer and the women in his life. Rights to OUTSIDERS have recently been acquired by Larrad in Spain and Shanghai Literature & Art Publishing House in China. Lyndall Gordon's biographies have always shown the indelible connection between life and art: an intuitive, exciting and revealing approach that has been highly praised and much read and enjoyed Like all Lyndall’s books OUTSIDERS will continue to delight and inspire readers for a long time to come.